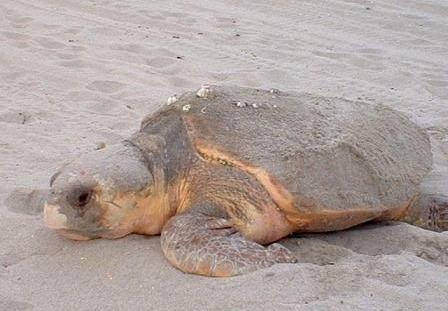 Florida boasts some of the most important nesting beaches for loggerhead sea turtles in the world. Our beaches also offer important nesting habitat for green and leatherback sea turtles, as well as the occasional Kemp's ridley and hawksbill turtle. Florida's waters provide important development habitat for many species of sea turtles in a variety of life stages. Please visit Gumbo Limbo Nature Center, or continue to explore our website, to learn more about these threats and what you can do to help. The Boca Raton Sea Turtle Conservation and Research Program works under permits from, and in coordination with, the Florida Fish & Wildlife Conservation Commission (FWC). What is the location of the closest access point to the turtle?